An iOS application that helps you look up 360 images to be viewed on cardoard apps based on time and location. Unity was used as the display platform along with the Google Cardboard plugin to create a VR experience. 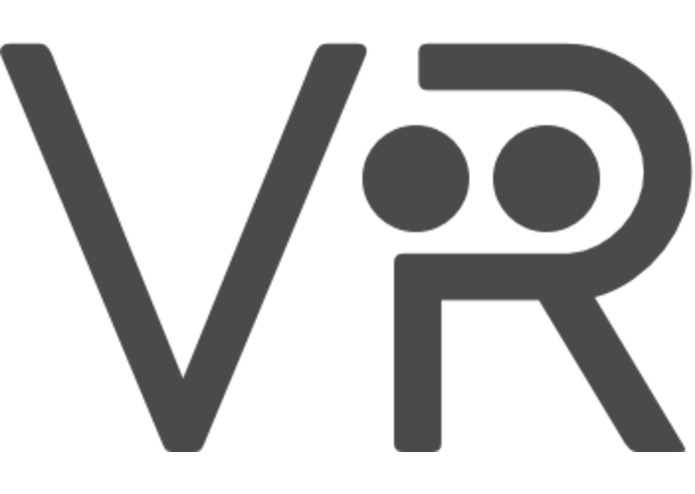 The VR experience consits of a landing page with a curved grid view that covers the users view port. It moves slightly as a call to action for it being the main interface for interacting with the app. 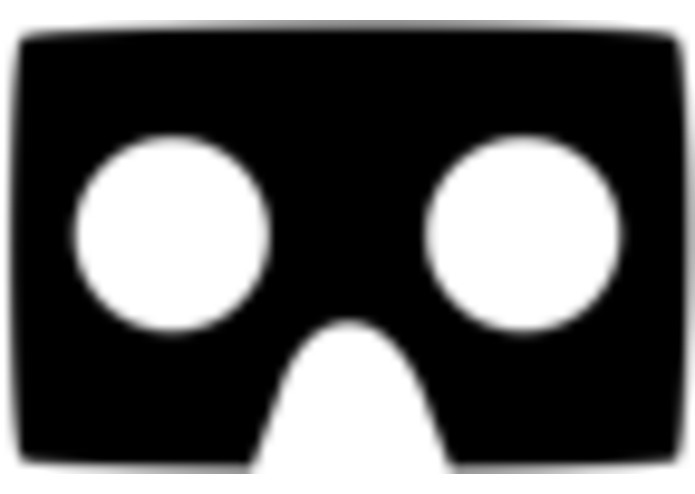 Google Cardboard API was used so as to make the app portable to iOS and Android. Currently iOS devices do not have the capability of taking cardboard ready VR images. Our app uses curated content from users in order to provide this experience to iOS users. Since user interaction is minimal while using cardboard it was important to come up with alternative interactions. So as to make the experience as immersive as possible we used voice input so that user does not have to take off the mobile device from the cardboard in order to interact with the app. Amazon Alexa served as our primary mode of taking user input in the form of voice intents in the form of "Show me pictures from New York in the evening" or "Techcrunch at 3am"
IBM Natural Language Classifiers was used to convert the different ways time related information might be stated by the user into classes of time understood by the app. The classifier uses four buckets : "day", "night", "sunrise" and "sunset" which serve as time related tags for the images. 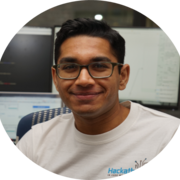 AWS Lambda functions provided serverless microservices that were used for setting up the Amazon echo intent logics and an API for Unity to search image URLs from Flicker based on the voice input that from Alexa after it was parsed by the IBM NLC logic. I structured the backend data, contributed to the pitch deck and helped design the landing page etc. I worked on the Unity Implementation of our content and created the VR environment.